We help EVERYONE take advantage of their local community. 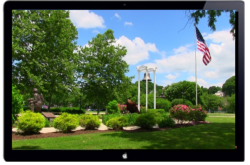 Suburban Guides, Inc. develops town specific information delivered via town websites, email, and social media. Help people get the most from their town. We aim our content toward the individual that plans for the family – often Mom. Help Local Businesses become more visible to consumers in their local town and surrounding towns. 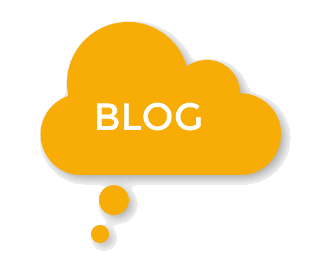 Suburban Guides town websites are managed locally, and the community is encouraged to support local content such as providing articles for the Blog or promoting local events. 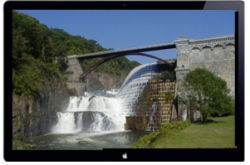 Our first set of town website programs are being built in Northern Westchester County in New York State. 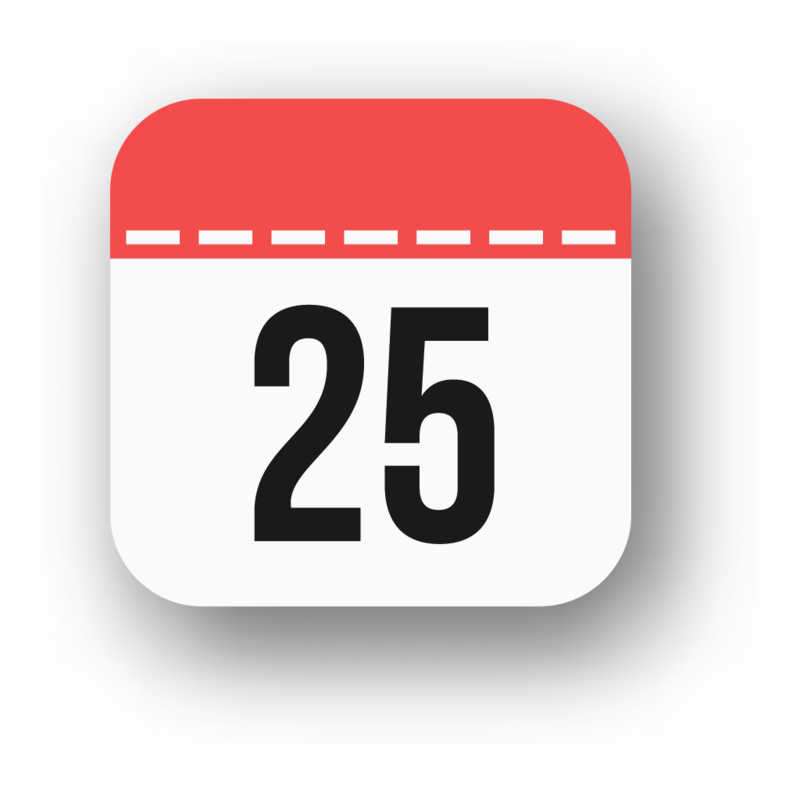 A Showcase of Hundreds of Events Per Month In and Around the Local Area. Schools, Parks, Clubs & Organizations, Restaurants, Businesses of all types. 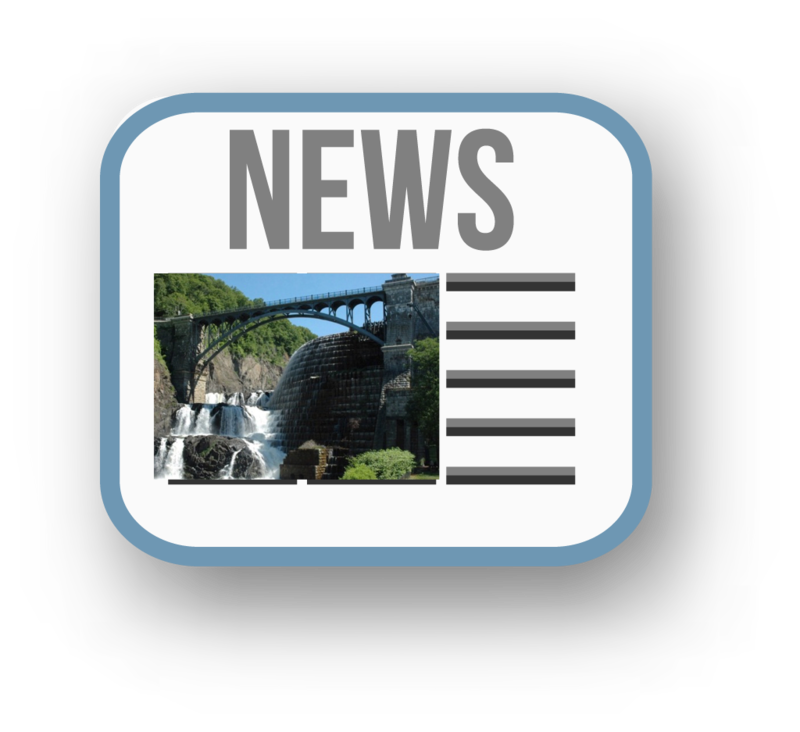 We Curate News from the Best Local Sources, and We Update Every Few Hours. 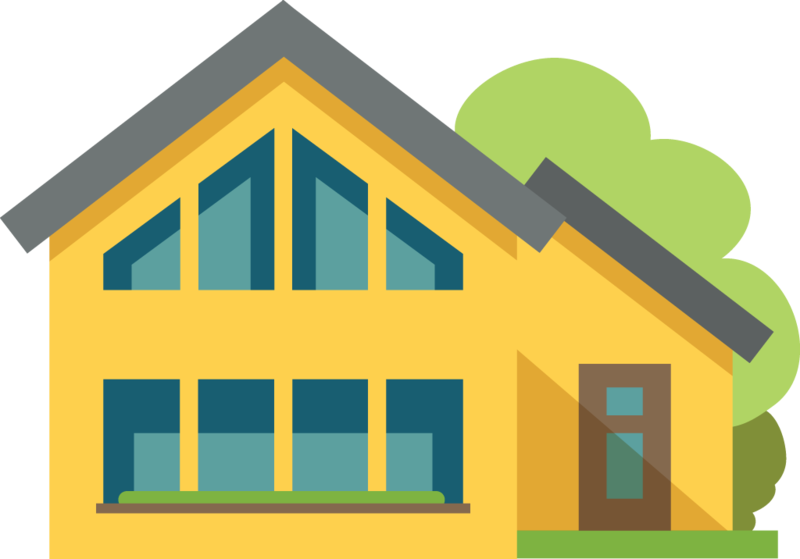 Homes for Sale, Statistics, Email Alerts and More – All Sponsored by one of the Best Local Realty Teams. Town Overview, History, Local and County Government, Commuting, Weather and Even the Lowest Local Gas Prices. Local Writers Discuss Arts & Entertainment, Food & Drink, Family Fun, Home & Garden, and much more… Contributors are highlighted. Each Town Program Director is in charge of both Content and Local Business Advertising for his or her town. Do you find our local town information concept interesting? Are you looking to Start Your Own Business? 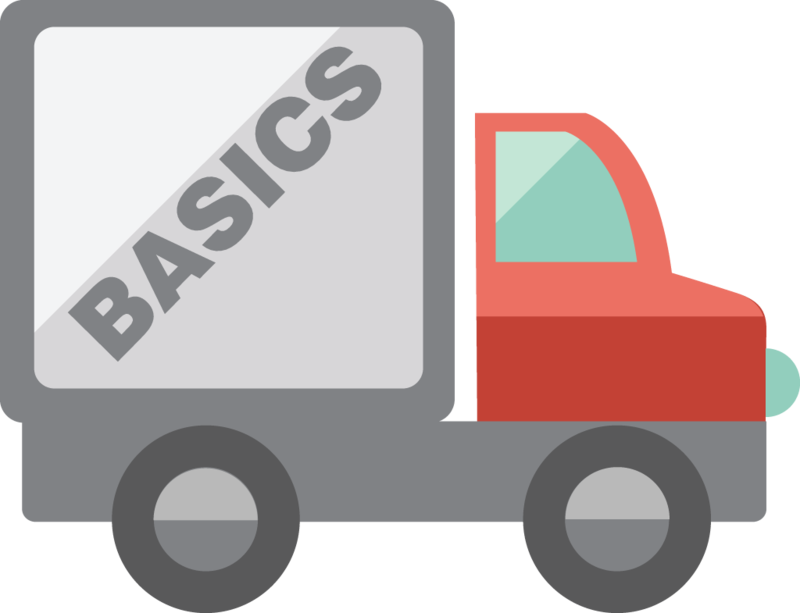 Would you like to manage a Suburban Guides Town Program? Be at the Center of Your Town’s Conversation? Find a Business with an Affordable Cost of Entry? Have Access to Marketing and Operations “Support & Training? Just one Realtor or Realty Team sponsors the Realty Section in each of our town sites. Become the local focal point for real estate inform in your town. 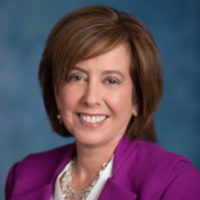 Find out how you can be at the center of town information and become the “Top of Mind” Realtor. 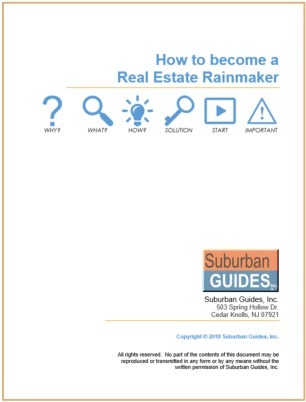 Get our free e-book: “How to become a Real Estate Rainmaker” and find out more today. We have been advertising with the Suburban Guides of Cortlandt, Croton, and now Peekskill, for about a year. Since we started, our internet presence has gone up substantially. We are consistently on the first page of Google and other search engines, which has contributed to our increase in visitors to our website and Facebook page. This resulted in a large amount of new clients that came to us simply from searching the internet. The Suburban Guides websites reach a large number of local users, which are our main client source. The managers of these websites do a great job to keep the content updated and relevant for users and advertisers. Croton Guides is my go to place for happenings in and around Croton. The guide has an abundance of information on restaurants, schools, clubs and organizations, real estate and a unique history section on individuals from Croton. I love that I get weekly emails to remind me of upcoming events. Suburban guides is a great way to find out what is going in your local community. But as a business owner, it has been great for promoting my business. It improves my visibility on Google and allows me to have a great presence on the Internet. The annual cost is quite affordable. 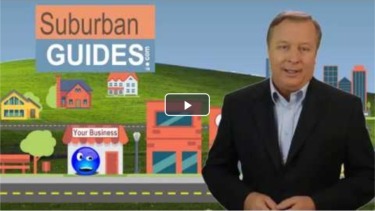 I have seen an increase in traffic to my website by listing my business with Suburban Guides. Thank you CrotonGuides.com and CortlandtGuides.com! What a wonderful resource for the community to have. The exposure Sunset Nursery School has gotten has been wonderful. It is our primary source of advertising that gets our school the exposure it needs to let people know who and where we are. My families at Sunset look forward to the newest edition because it is has everything you need to know about what is happening in our area. Top Members of our Growing Team! Do You Manage a local Business? Get Your Directory Listing NOW!